Think of a capsule wardrobe as the building blocks of your closet that support the foundation of your personal style. 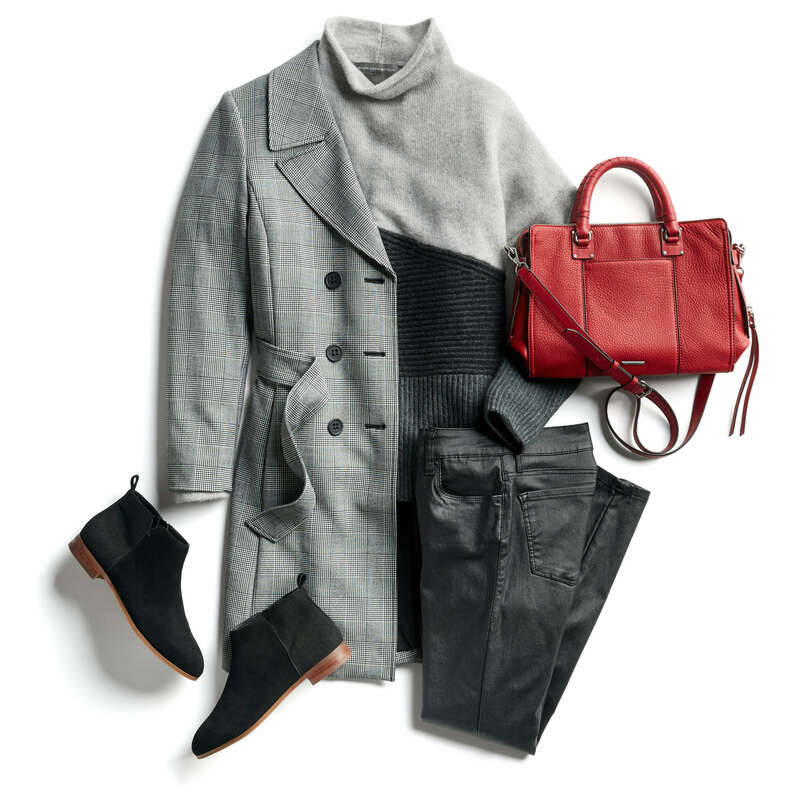 Start by investing in timeless, classic pieces that set your current fashion #mood—then add trends, color, prints and patterns for each season. Keep reading to learn more about building a capsule wardrobe! Not only can you pair this piece with your wildest prints, but you can also unbutton it and use it as a lightweight layer for all seasons. Get back to basics! It never hurts to have a white tee in your dresser drawer, especially on those days when you just don’t know what to wear. Pair it with jeans and a blazer on casual Friday, or rock it with shorts or a skirt on the weekend. Plus, they layer perfectly as an undershirt for an itchy sweater in the winter. Looking for a luxe must-have piece? 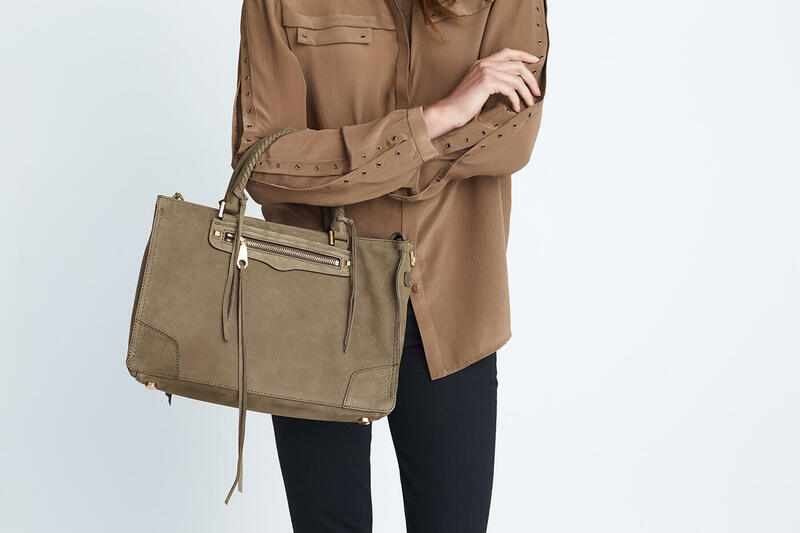 Splurge on a silk blouse in a timeless neutral like black, navy or blush. Pair them with jeans or trousers for a look that’s always chic & put together. Striped shirts aren’t just for sailors! If you’re new or schooled in the art of prints and patterns, a striped shirt always makes a great outfit. Feeling daring? 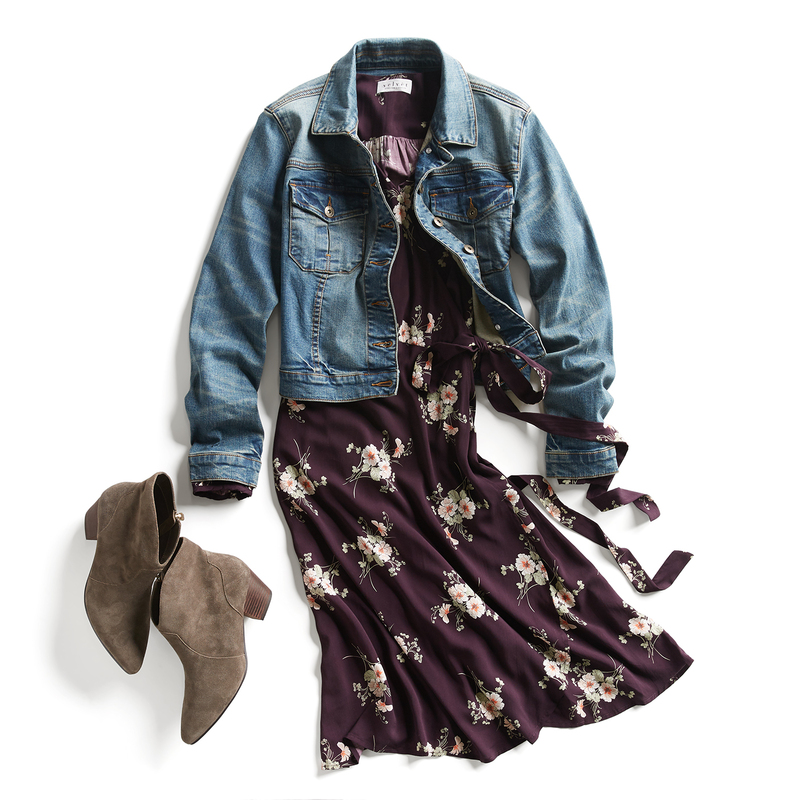 Pair it with a floral printed skirt. Feeling classic? Wear it with your favorite pair of jeans. 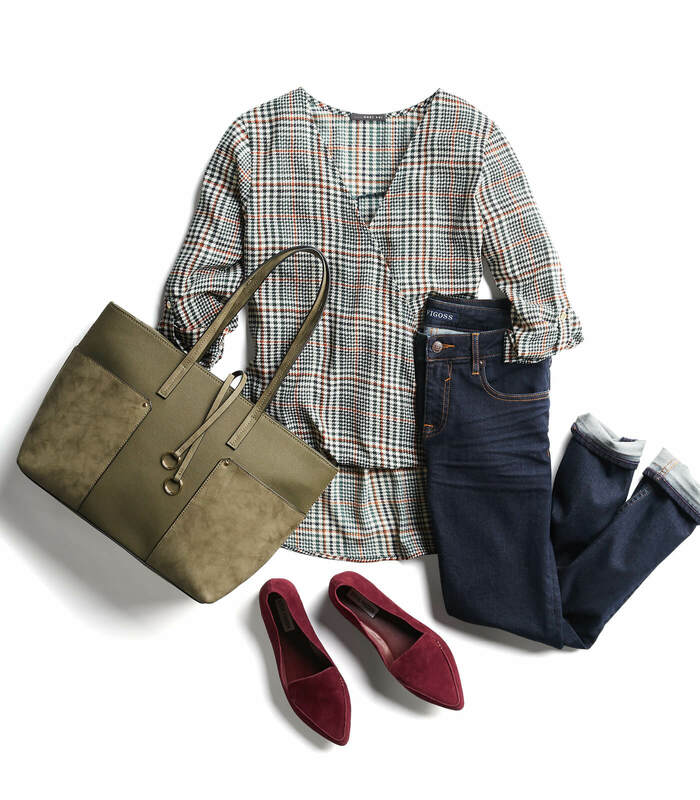 Whether you love a feminine wrap, peplum or a structured, down-to-business button-down, you can’t go wrong with a solid blouse in your wardrobe mix. When the temp drops, staying cozy is key. 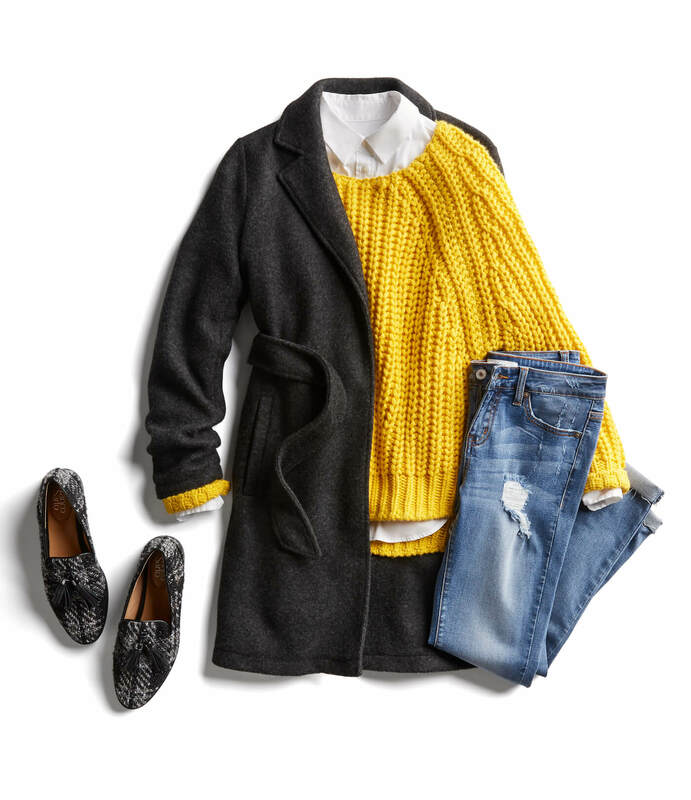 Find one (or three) super soft chunky knit sweaters to pull you through all seasons. 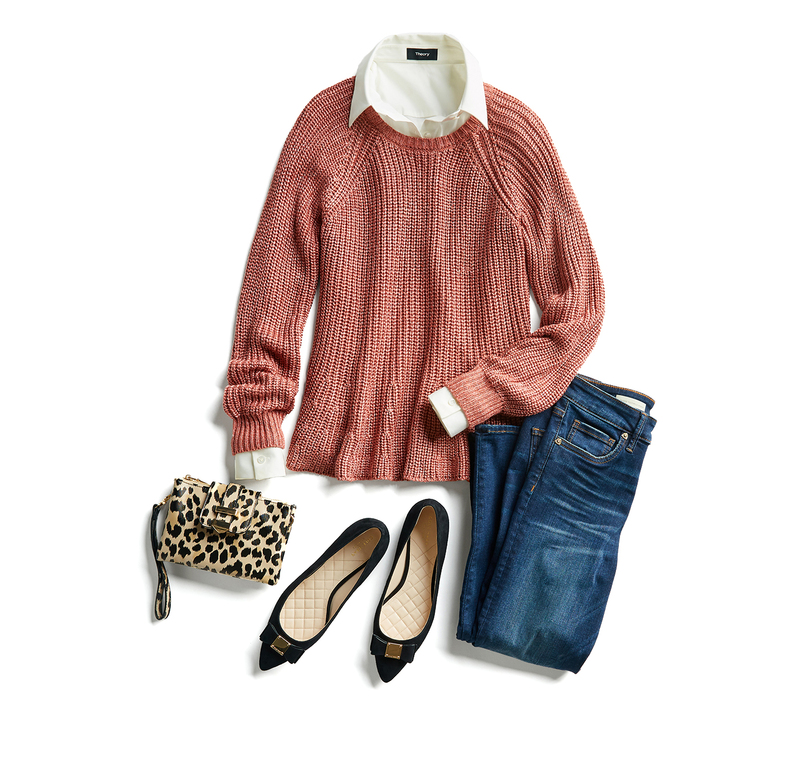 Yes, you can wear sweaters in the spring! Spring for the denim trends you love, but always have a pair of dark wash jeans on hand. A wash that’s in between goes with everything, from your blackest blouse to your whitest tee. Alright, we know boyfriend jeans can be a little dicey for some body shapes—but we also know that they’re the best jeans to pull on for when you’re feeling casual. These weekend warriors will keep you comfortable with their relaxed fit, but look polished with heels and a blazer if the occasion calls for it. A pencil skirt is not only silhouette-flattering, but you’ll never be bored with this look because modern pencil skirts are not just for work anymore. 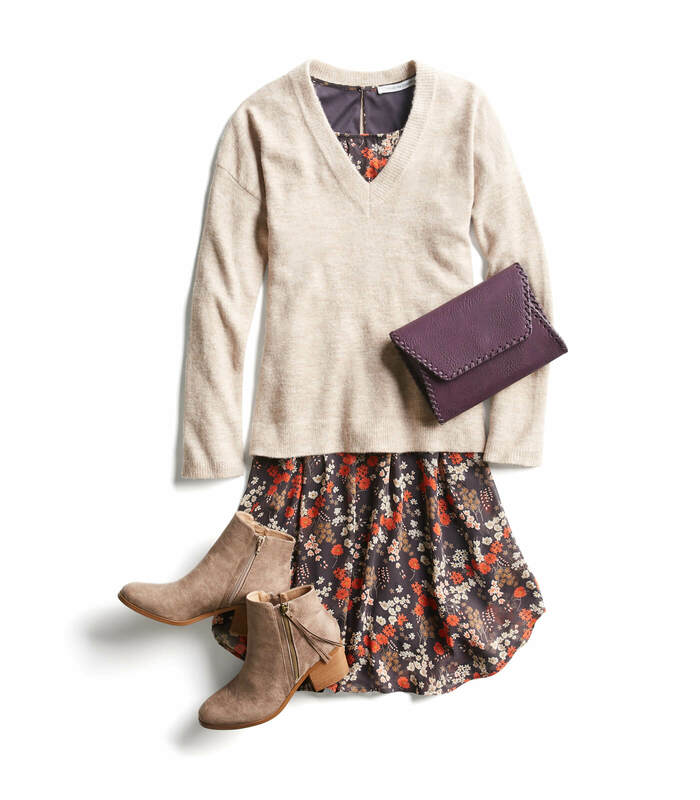 Printed patterns are a fun addition to your weekday and weekend look. Mix in bold-colored patterned tops with sneakers to brighten up your brunch look this weekend. What could possibly be more comfortable than jeans? Have you tried a trusty pair of thick leggings? 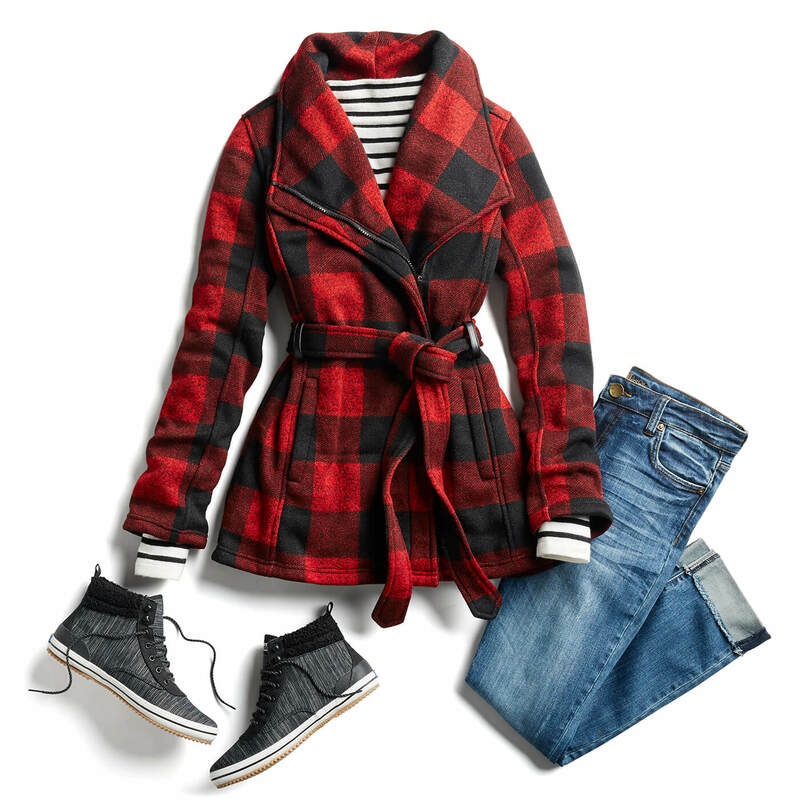 Dress them up with heels and a long, jewel-tone tunic or a pair of pointed toe-flats (or booties) and a chunky sweater and you’ve got a match made in comfort and style heaven. Whoever said white denim is reserved for the summer months is completely wrong. We love white jeans paired with a snake print ankle boot and a smart-fitting structured blazer. 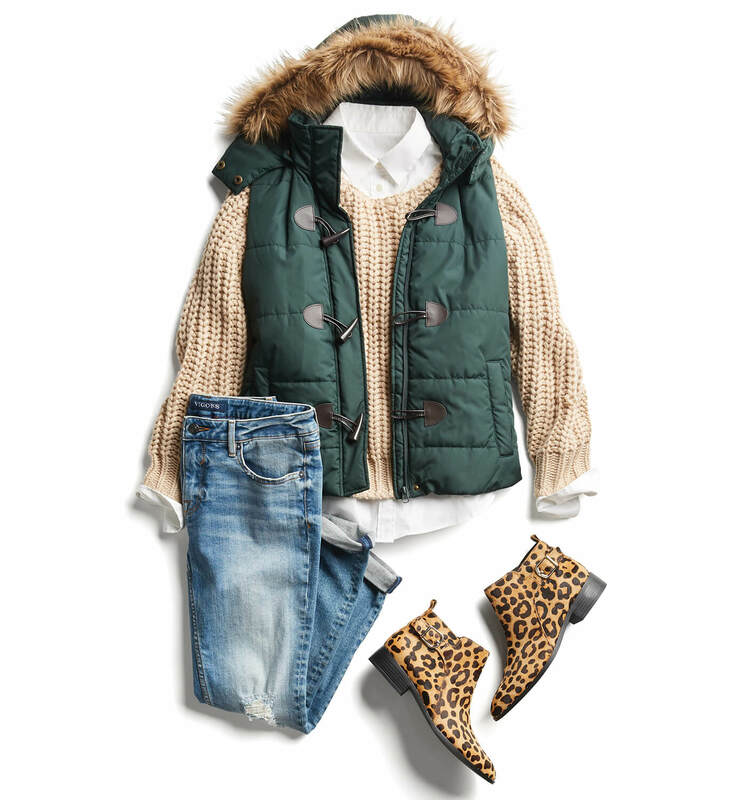 Add a heavy overcoat and scarf, and you can really layer up for the colder months. Nothing’s more classic than a sleeveless sweater dress—especially in black. It is the one color that you can wear anywhere, and it can be dressed up with heels or down with flats, depending on the occasion. In the cooler months, layer it with a turtleneck or a white button down for a polished work look. 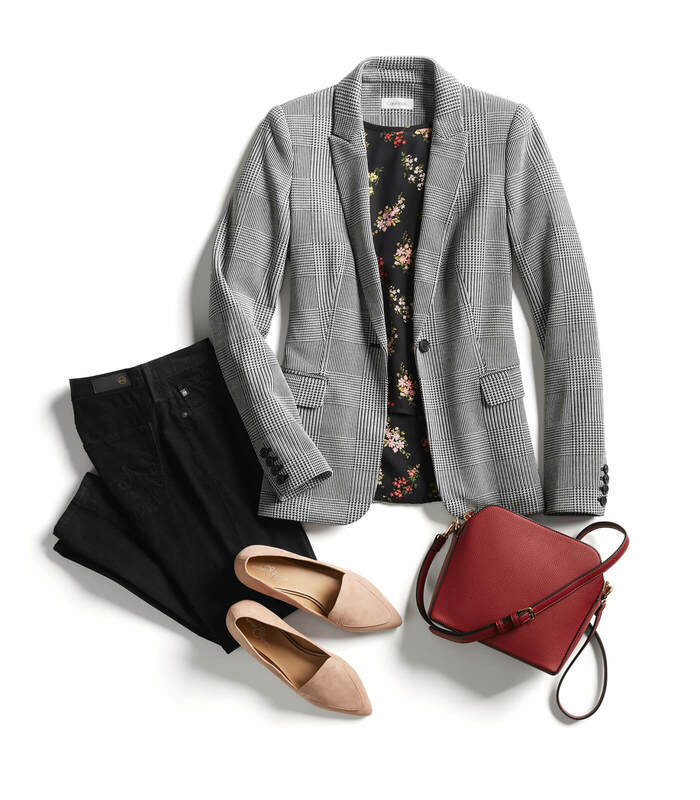 Don’t keep a blazer just for the office. Even if you’re not the type of woman who keeps it classic with your daily wardrobe, it’s always good to have a blazer in your closet. Trust us, it’ll come in handy when you’re tired of your utility or moto jacket, or have a surprise job interview. Focus on finding a good-fitting denim jacket with a wash that goes well with your existing wardrobe so that you can get the maximum use out of it. The right one will be a favorite pairing with everything, from dresses in the springtime to casual khakis to white and dark wash jeans. It’s an all-around fave. 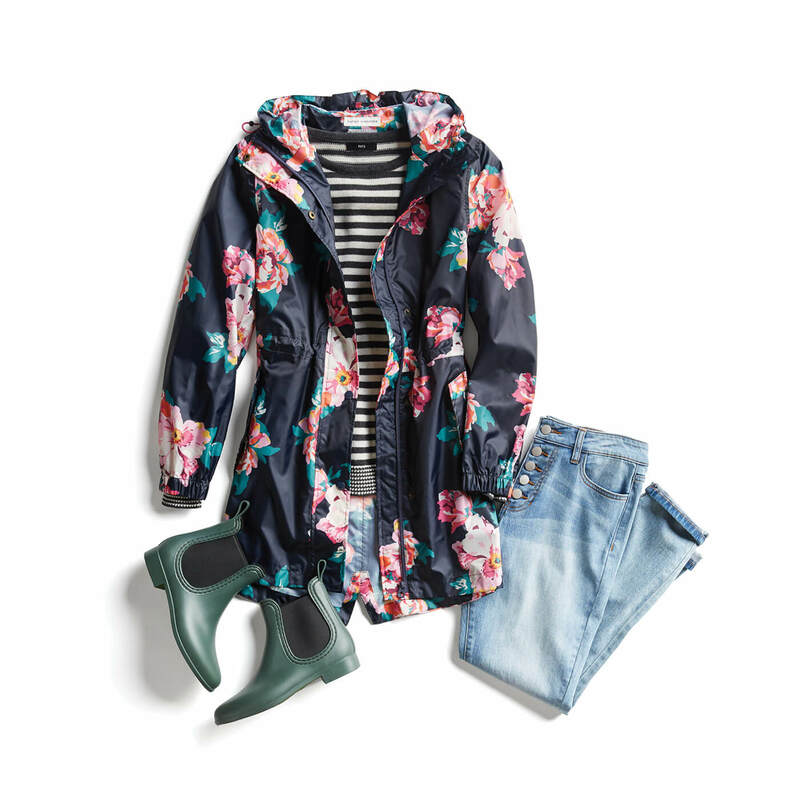 Whether you’re channeling Audrey Hepburn or need a never-fail jacket, a trench coat is the one jacket that will never go out of style. A cute carry-all in a bright hue for stashing your essentials is key for busy women everywhere, whether you’re a mom-on-the-go or a workforce commuter. The reason why we heart ankle booties so much? There’s a pair for every style of outfit you can dream up. It’s just as easy to experiment with a super-hot trend like kitten heel ankle boots or stick with the classics with a flat pair of Chelsea boots. Trust us, your wardrobe won’t regret it. For the days when you’re not feeling the pinch or the need for extra height, swap your shoes for a pair of flats. From menswear-inspired loafers to ultra-girly d’Orsay flats, you’ve got a pair for nearly every day of the week. It never hurts to keep things casual. Fashion sneakers have trended their way into capsule closets everywhere for their versatility. 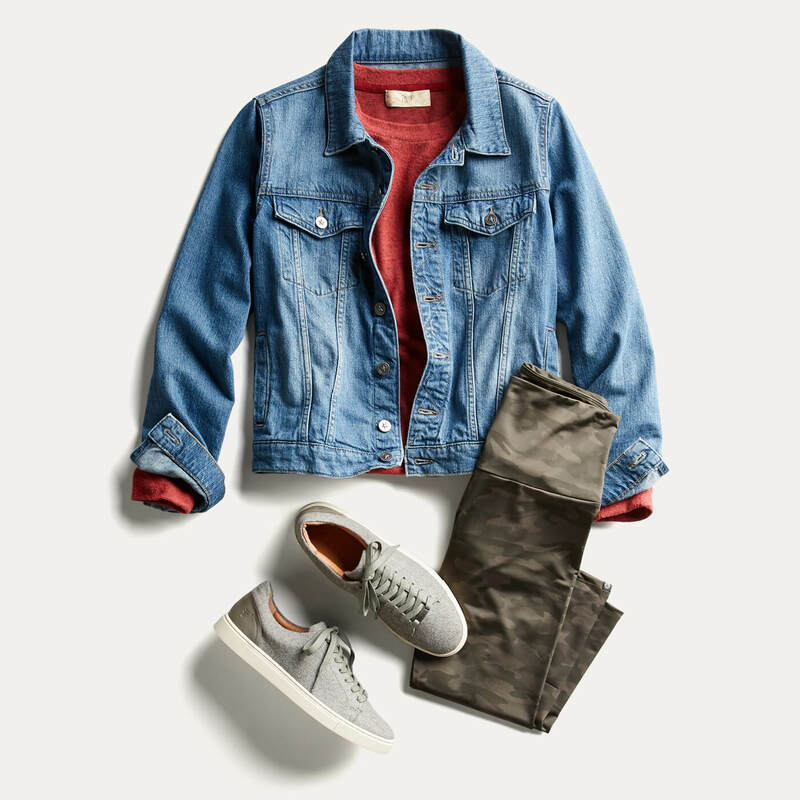 Neutral sneakers go with everything, especially an easy jeans and tee outfit. Finish off your workday wardrobe #likeaboss with a pair of no-nonsense pumps in black or a fierce print. They’ll do double duty on date night too. 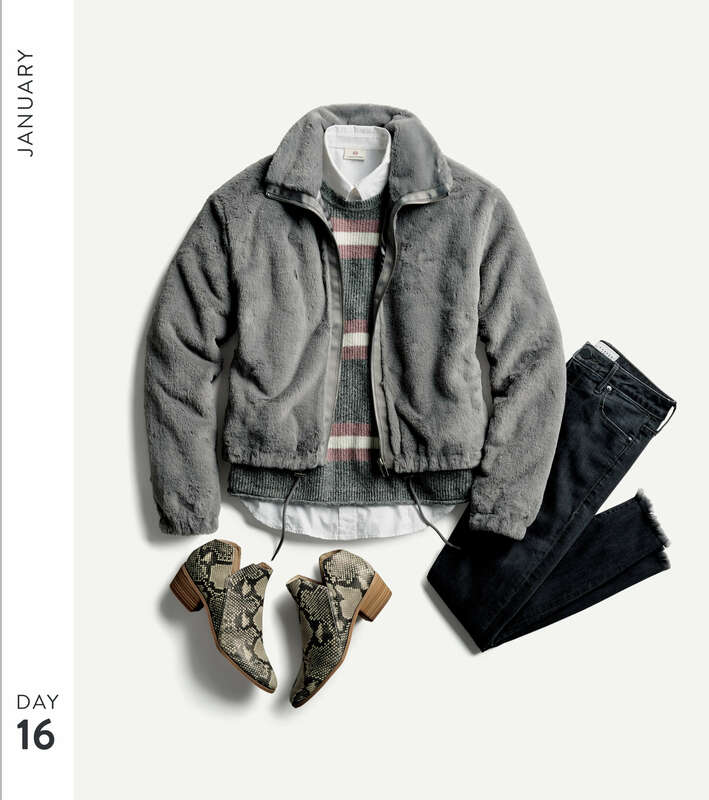 Scroll through to see outfits you can build your capsule wardrobe staples! Color is key to building your perfect capsule wardrobe, but also giving it new life when a new season rolls around. When you’re ready to dabble in new hues, look to your skin tone to influence which colors you’ll reach for next. But one rule of thumb we have—bold hues like tomato red and royal blue look great on everyone! Another tip? Choosing shades in a unified scheme, like all warm tones or all cool tones that will allow for easy mixing and matching. 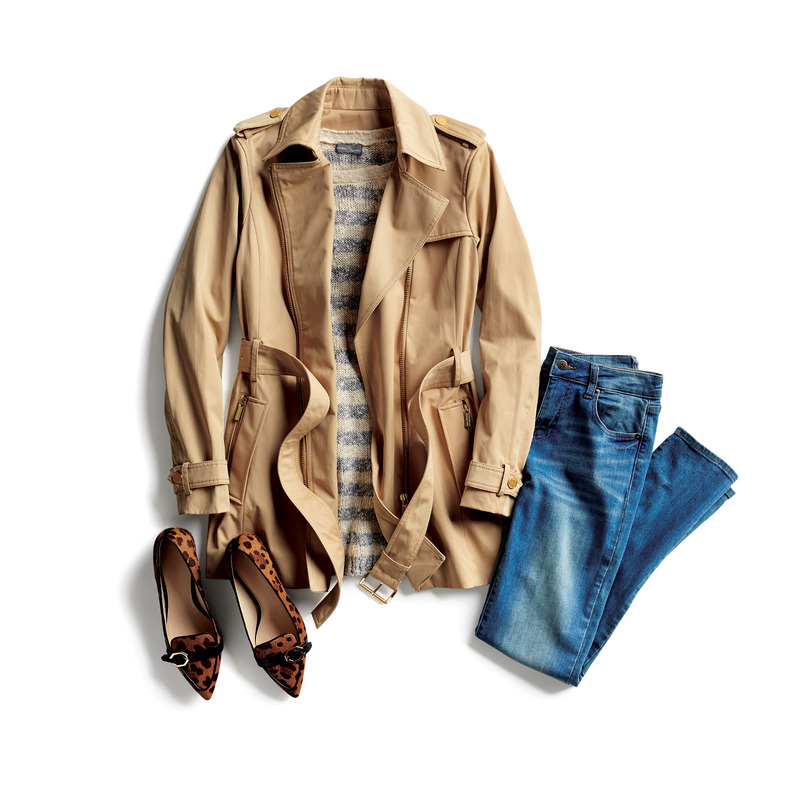 Rust: This shade is perfect for adding warmth to your everyday basics—and it pairs perfectly with navy and camel. Crimson: Drab hues have you dragging? Red is a power color—wear it wildly. Millennial Pink: Add feminine flair to any neutral with pretty shades of this of-the-moment hue. Green: Adding in hues like sage, hunter, and kelly green to add lushness to your palette. Simple stud earrings, like faux (or real) diamond or round metal beads. A 1-1.5′ thick brown leather belt to wear with skinny jeans and a striped shirt. Blanket scarves will not only keep you cozy, but perfectly boho when you let the ends hang loose. A silky square scarf adds a preppy vibe to your button-down blouses and (bonus!) can be tied to your purse strap for a pop of color! In conclusion? The key to building a capsule wardrobe is all about investing in versatile, high-quality pieces that you can style year after year. Oh, and having fun. You should always have fun with your style. What are your thoughts on a capsule wardrobe? Tell us!